The Mission, grab the crown in the ultimate battle on two wheels. 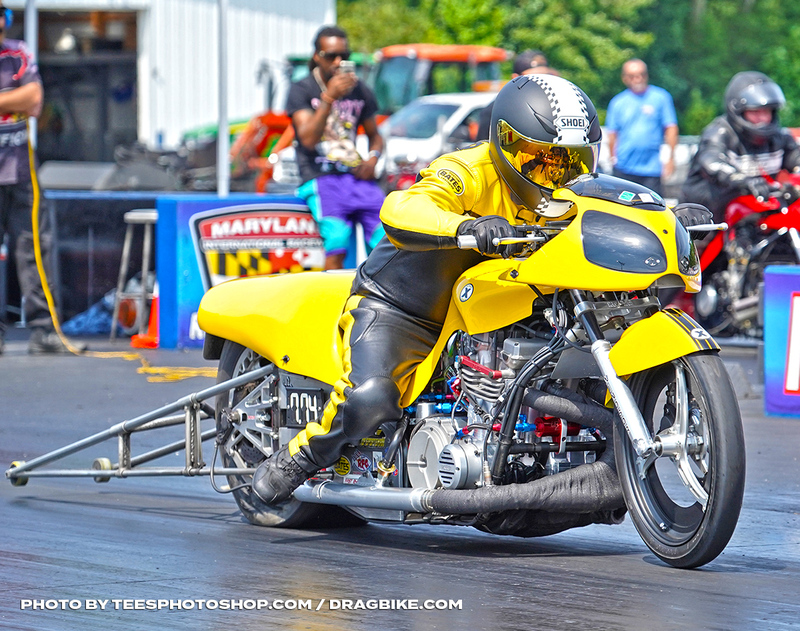 The 2018 Xtreme Dragbike Association (XDA) ultimate battle between the best and baddest is scheduled to rock the motorcycle drag racing world on September 21-23, at Maryland International Raceway (MDIR) for the 26th annual DME Racing Fall Nationals. This promises to be the highlight of the season for the XDA racing community. 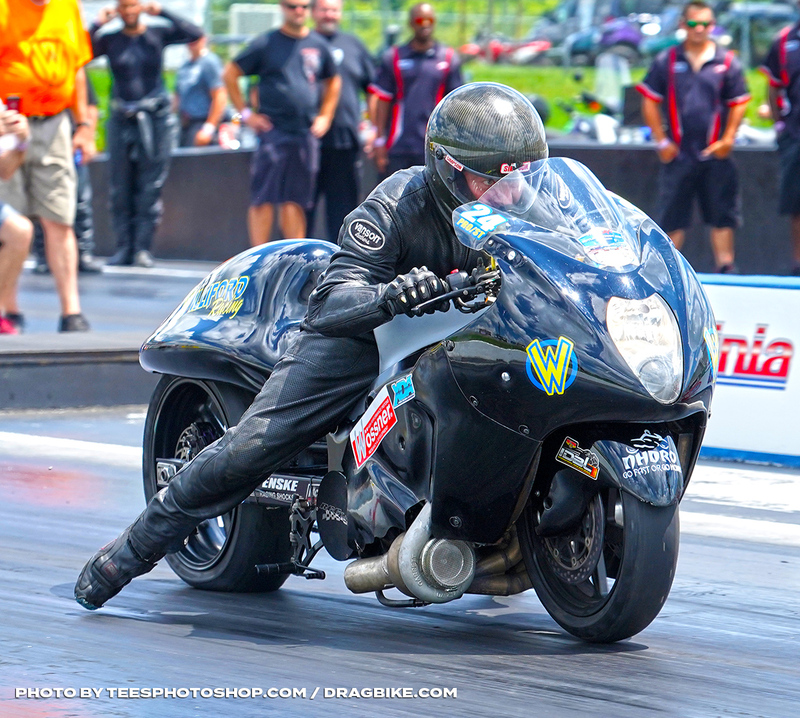 The DME Racing Fall Nationals will feature hundreds of the fiercest motorcycle drag racing warriors will descend on this hallowed ground to claim their right to be crowned a class champion. Going into the final race, Real Street is the only class where the championship is already decided. For the other seven classes it will be all out warfare in this contest of speed, grit, and determination. Over sixty of the XDA’s top riders could be crowned a champion come Sunday night. That’s a hell of a lot of opportunities, not to mention the $49,000 that will be paid out next weekend to our loyal racers. 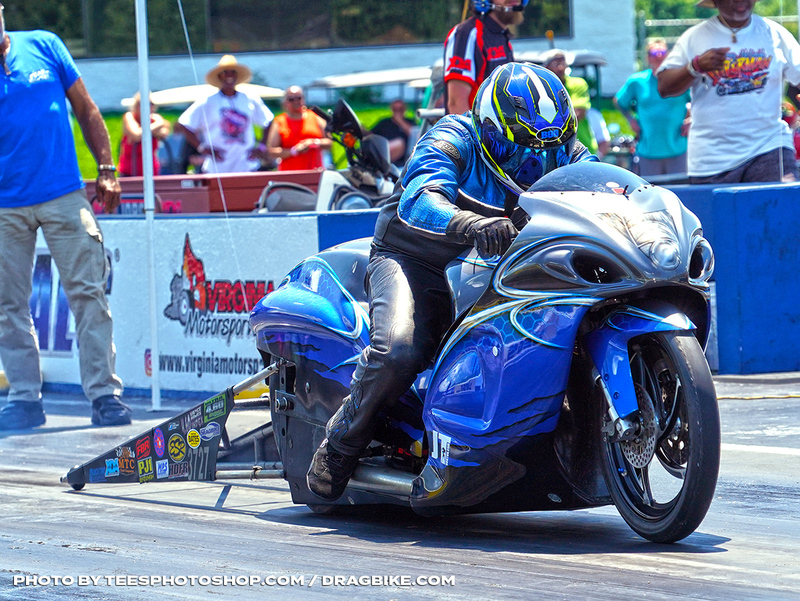 The 650+ horsepower motorcycles of Orient Express Racing Pro Street will bring the biggest showing of the year to the DME Racing Nationals. 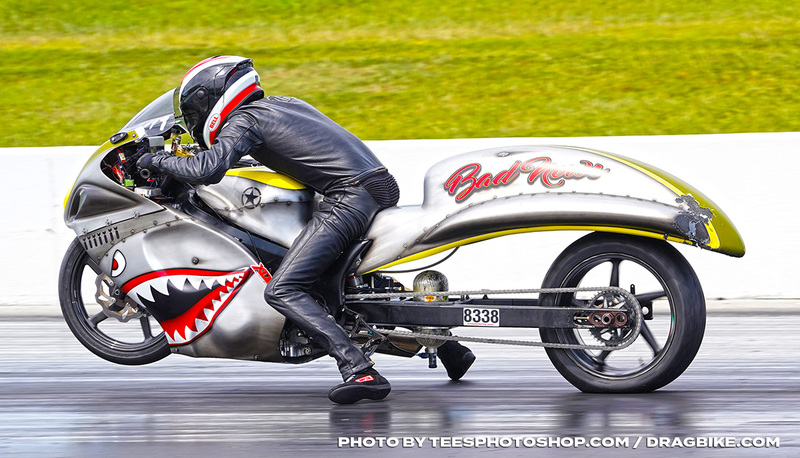 With thirty-six confirmed riders for the 6th annual Battle Royale and a total purse of $14,000, you will see records fall in the cooler temperatures! 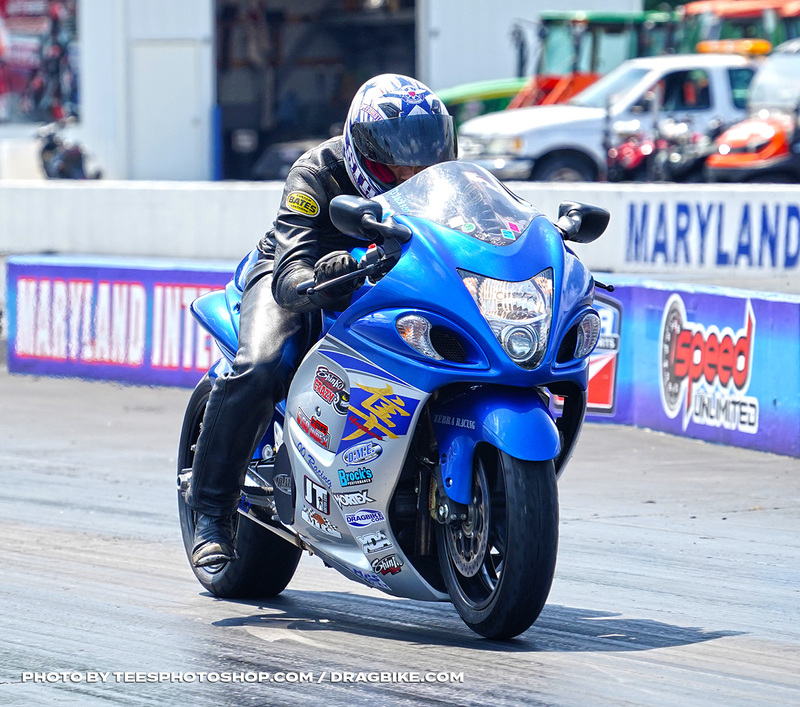 Points leader Rodney Williford has set the class ET and MPH Records to 6.610 at 226.13 mph for the class. And with that 6.61, everyone is on the edge of their seat waiting for the first 6.5X to show up on the boards. Will he be the one to do it? And for the first time ever, the Battle Royale will feature a 32-bike field, making the field that much tougher to conquer. Chris Connelly Jr. – Looking to take back the #1 spot in Pro Street. Thank you to our sponsors for supporting the Battle Royale: Dunigan Racing, DME Racing, Brock’s Performance, Vance & Hines, MTC Engineering, Outlaw Street Car Reunion, Platinum Fleet Repair, Connelly Racing, Marvic Wheels, M2 Shocks, Robinson Industries, Williford Racing, HTP Performance, World Cup Finals, Mace Motorsports, Worldwide Bearings and Penske Racing Shocks. It’s been six years since we went into the final that a Pro Street championship wasn’t already clinched, and this year is no different. Williford leads by thirty-eight points over Chris Connelly and Jeremy Teasley, but the thirty-two bike field will shake things up allowing the potential of six different riders to win the 2018 title next weekend. Frankie Stotz – Making his first XDA appearance. And the fight doesn’t just stop at the championship, Pro Street racers will be fighting for a top ten finish to qualifying for the chance to compete in front of 30,000+ fans at the World Cup Finals Import vs. Domestic event in November. 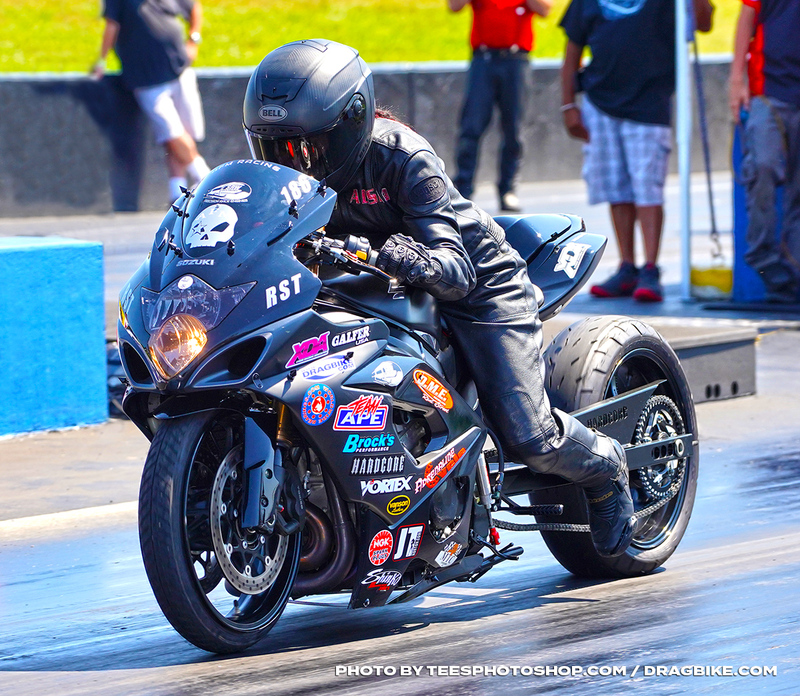 The special $5,000 to win Pro Street Shootout sponsored by Platinum General Services has six riders already locked in for a spot, while six other racers will duke it out for the remaining four spots. On top of all this action, the Penske Racing Shocks Pro Street Shootout will run for a third time this year and feature sixteen riders competing for $4K during Saturday qualifying. So far this season Jeremy Teasley has been undefeated in the Shootouts, we he make it three in a row? Qualifying starts Friday night at 8pm, this isn’t a race you want to miss. Spencer Claycomb is officially no longer a rookie. Claycomb needs only to show up at MDIR and claim his 2018 DME Racing Real Street Championship. This season Claycomb has won two of the four events as well as setting an ET record earlier in the season. At the beginning of the year, he said he was out for a championship, and he worked for it. Claycomb has been testing between events, and we have seen his bike torn apart on the internet so many times, we are tired just thinking about it! But don’t worry, Real Street is still going to be exciting next weekend. 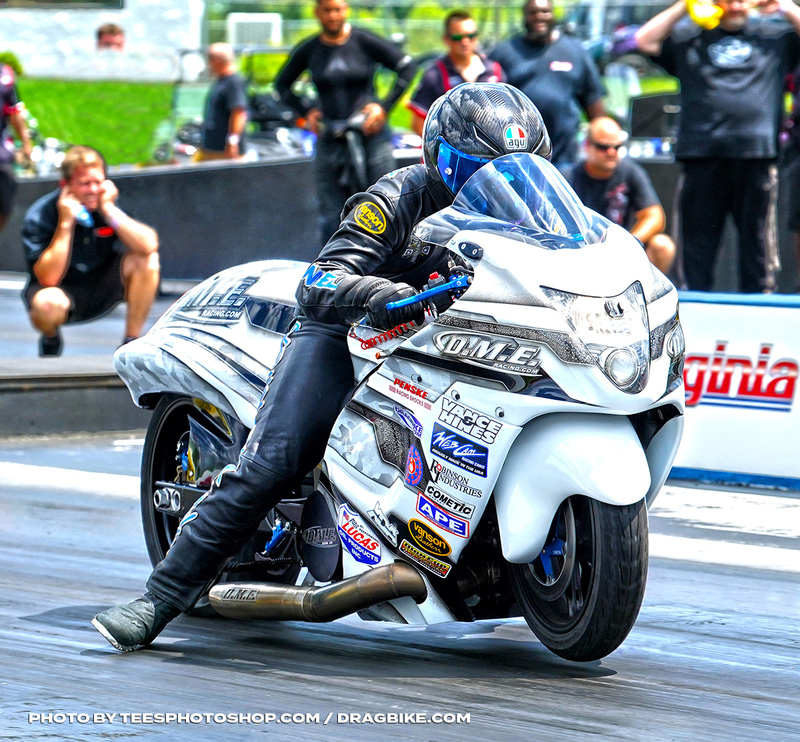 Michael Sweeney Jr will be hunting for his first win, Alisha Malone will try for her first seven-second pass, and Anibal Merced will be looking for redemption after a runner-up finish last month. 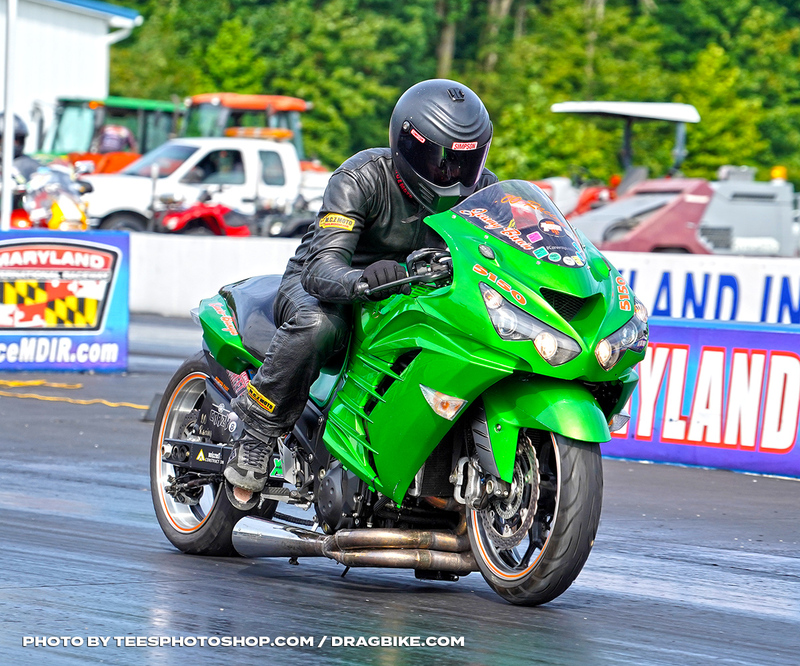 The HTP Performance Grudge class will be off the hook at the finals with grudge racers already getting races locked in. ‘Uncle Sam’ vs. ‘Cash in King’ and ‘Bad News’ vs. ‘Red Bull’ are locked in. These are pairings everyone wants to see, and the online betting has already started! But if you want the real action, you have to be at the track. That’s when you get to see who is really willing to put it on the line and lock-in and who has the excuses on lockdown. The Grudge class has the best track prep available in the country and runs with every Pro session all weekend, even Sunday Chris Moore, #holyday. This is the last chance you have to get off the keyboard and show us what you got. Are you a Bull, or just full of it? 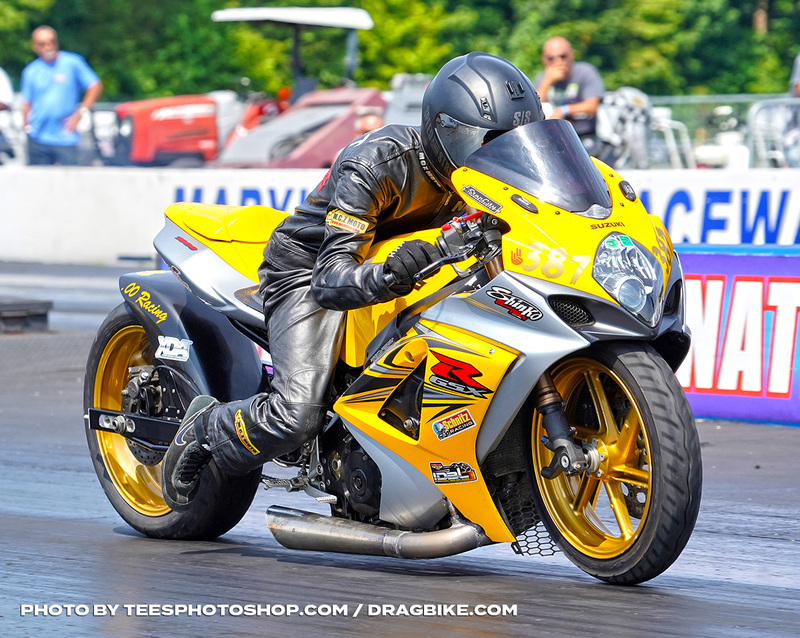 The Vance & Hines 4.60 class has grown into a monster featuring the toughest competition around in eight-mile racing. Richard Gadson, with two wins under his belt this year, goes into the final with a thirty-eight point lead over Michael Thyen. Michael Ostrowski, Mac McAdams, and Boo Brown round out the top five spots. These guys must take out Gadson in round one to have a chance of beating him and grabbing the championship. There will be blood. 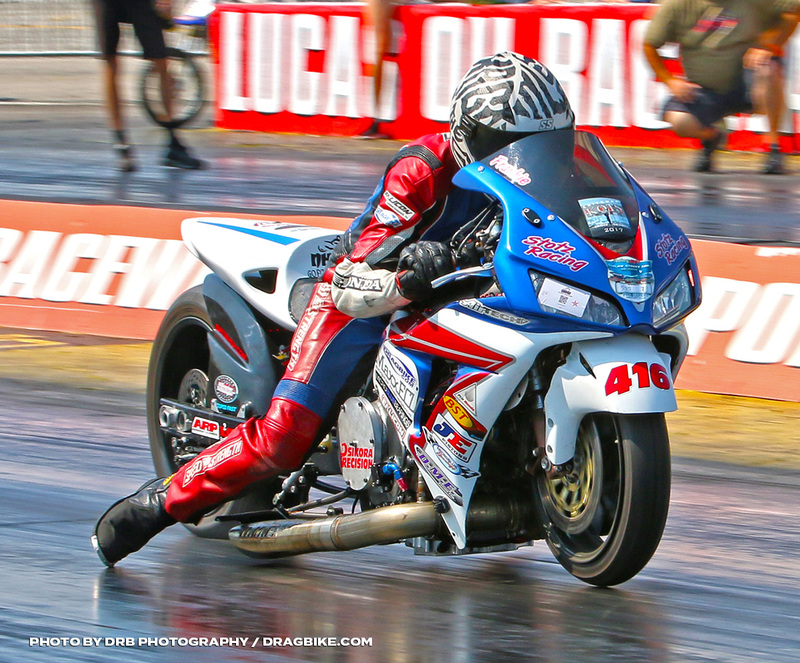 Boo Brown – Currently # 5 in Vance & Hines 4.60 points. The FBR Shop 5.60 is one of two classes that Jeremy Teasley leads the points in. But this eighth-mile class will be the harder of the two for Teasley to win, as he only has a ten-point lead over Boo Brown, but a 130-point lead over number five points holder Jim Mauro, making this a fight at the top of the class. Nine racers have a chance to win this title, nothing is guaranteed for Teasley. Jeremy Brown – Currently #6 in FBR Shop 5.60 points. Jeremy Teasley has led the Shinko Tires Crazy 8’s points since June, and he is the front-runner of the championship chase in this class. However, if Teasley falters in the first round, the door swings wide open for Boo Brown, Duane Jackson, and Spencer Claycomb to take the lead from him. With Teasley running in numerous classes, he will have to bring his ‘A Game’ to the table next weekend, or he could end the year empty-handed. Duane Jackson – Currently #3 in Crazy 8’s points. Mickey Thompson Top Sportsman has seventeen riders eligible for the championship this year. Mac McAdams, Jay Windsor, and George Shriver are all within one point of each other as the leaders of the class. But when we sat down with our chief statistician, Fabian Brown, mathematically this championship is still up for grabs for seventeen racers! That’s a lot of scenarios, but anything can happen on a Sunday! Jay Windsor – Currently #2 in Mickey Thompson Top Sportsman points. Dale Hamilton leads the MPS Racing Pro ET points, and he wants the championship in this class. Hamilton has taken two wins, and a runner-up finish this year and leads over Mac McAdams by only three rounds. Hamilton will need to make it to the later rounds of racing and stay in front of the competition on both days if he wants to hold that lead. Saturday night Chris Miller will be up late tallying the points before the Sunday race hits. Nick Hamlett – Currently #9 in MPS Pro ET points. The Brock’s Performance Street ET class has seen over two hundred riders this year in this class, from the beginner to the seasoned racer. And going into the final event, there are so many possible combinations that the champion cannot be predicted. Dustin Lee leads the class by only one round over Shayne Proctor. Mike Schulz, Austin Bridge, Derrick Milbourne hold the top five spots. With two races in one weekend the re-entry after a first round lose available, competitors in the top twenty of points, mathematically have a chance. Mark Southard – Currently #7 in Brock’s Street ET points. 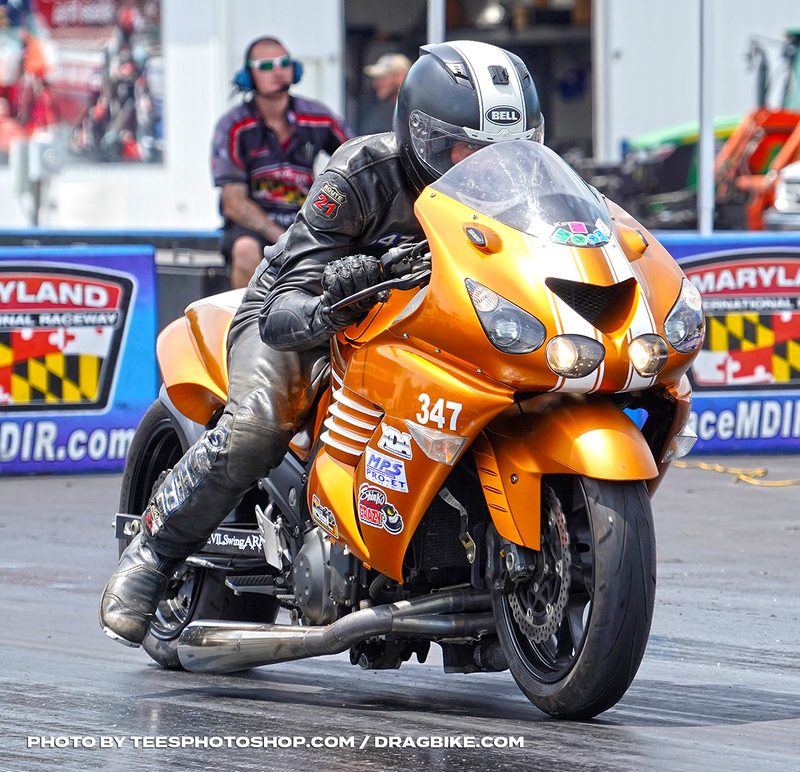 Head to Maryland International Raceway next weekend for an exciting weekend of two-wheel racing action and history-making runs!